From the NME. 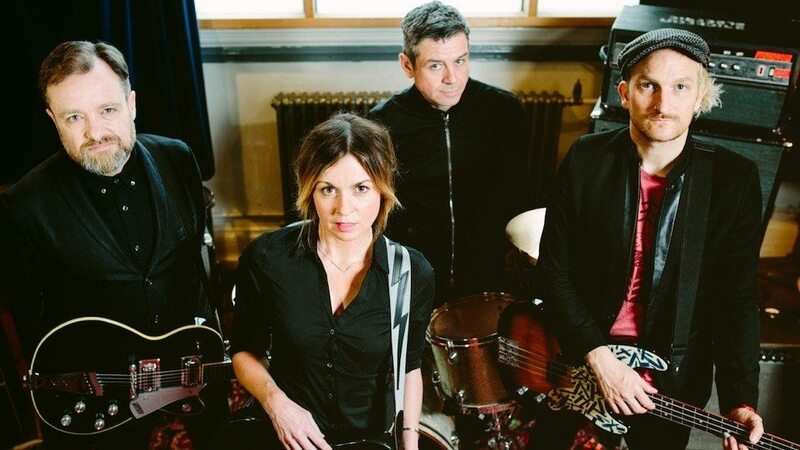 Sleeper have announced their return with more UK tour dates and the news that they’ll be making their first new album in 21 years. The Britpop veterans had indie hits in the ’90s with the likes of ‘Inbetweener’, ‘What Do I Do Now?’, ‘Sale Of The Century’ and ‘Nice Guy Eddie’.